H&S Banden import and export specialize in used car tyres. Our stock is +/- 4000 pieces. We check all the tyres according to strict rules. 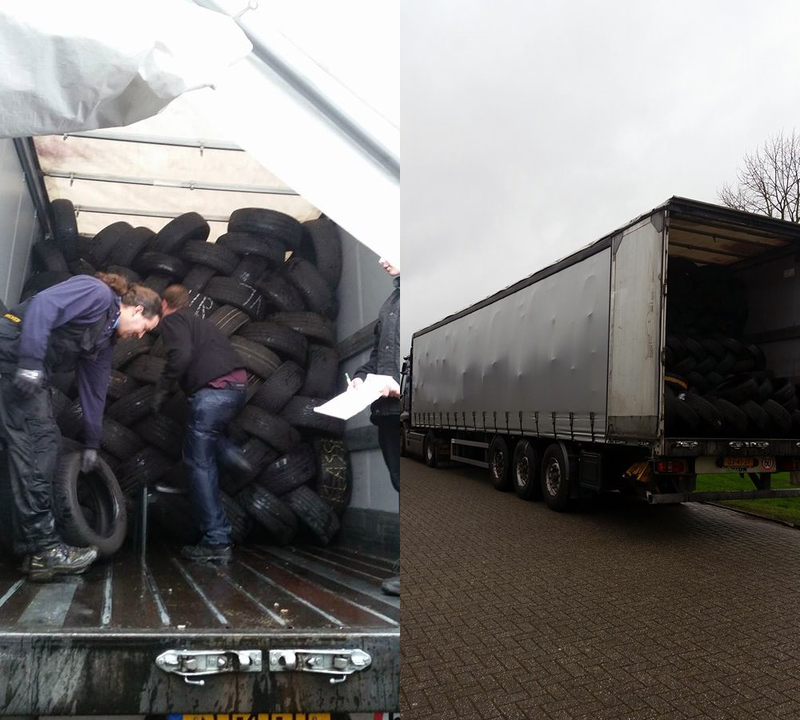 Also when you have lots of tyres in stock to sell, we kindly ask you to contact us by E-mail: info@hs-banden.nl or by phone, ask for Mr. Schreur. 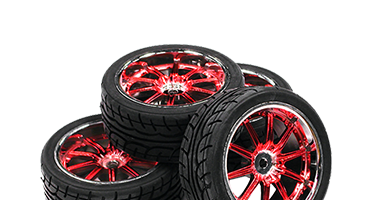 H&S Banden, the supplier for all brands of car tyres at attractive prices.